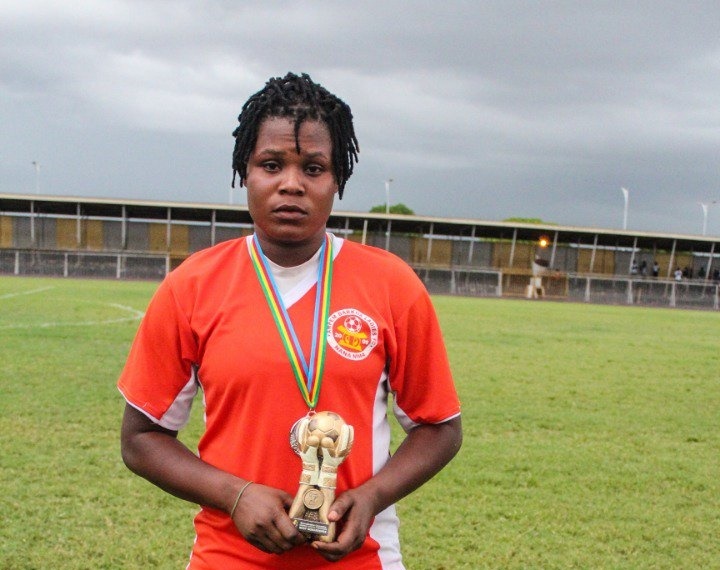 Evelyn Yeboah of Ampem Darkoa Ladies came out as the best goalkeeper in the NC Special Women’s competition. 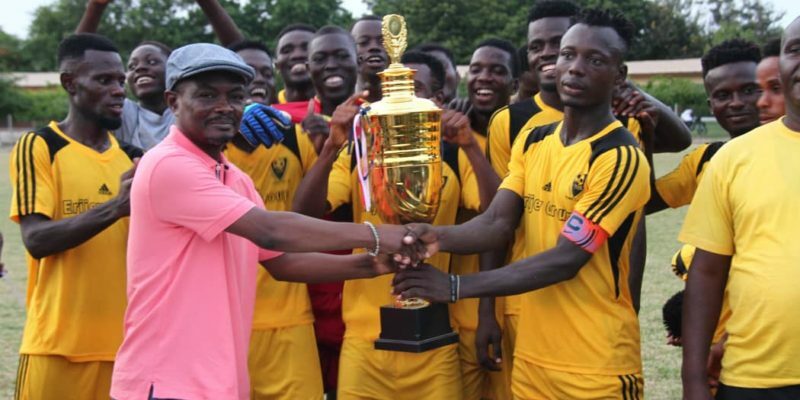 Yeboah conceded less goals to be named the standout goalkeeper in the tournament. She was in post in her side’s 3-2 defeat to Hasaacas Ladies in the finals at the El Wak Stadium on Sunday. The young goalkeeper joins midfielder Grace Asantewaa who also won the player of the competition award.